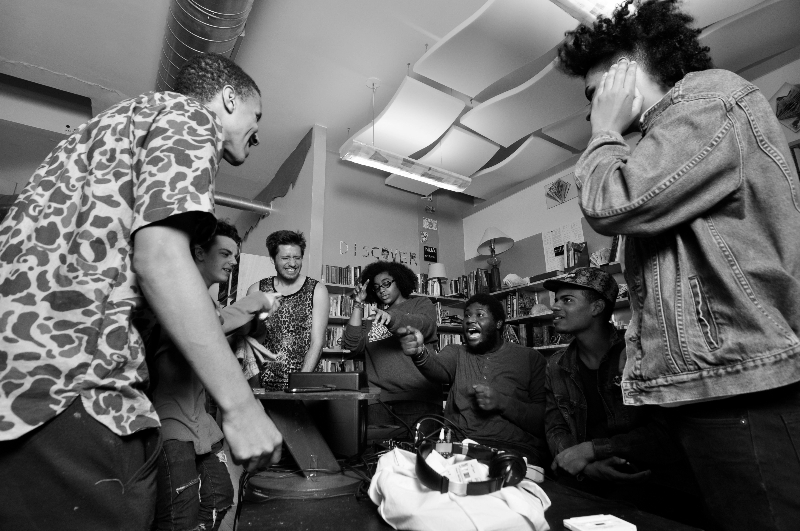 Poets & Spoken Word Artists: New Urban Arts Seeks Mentors! New Urban Arts is currently looking for artists to mentor youth from October-May. Artist Mentors are college students, emerging artists, and professional artists volunteering 4-8 hours of time per week to work with local high school students in an interdisciplinary art studio on Westminster Street. 3-5 or 5-7pm, Monday-Friday. All artist mentors participate in a yearlong professional development program (1.5 hours per month) and are required to attend two weekend retreats held in the Fall and Winter. A small stipend is included with the position. Local college students who are work-study eligible are encouraged to apply. ← September 9th: Frequency’s Providence Anthology Release!